The latest available data shows that only 15% of the global Android users are running Android Nougat, further pointing that the Android 6 Marshmallow is still the most popular operating system in use today. 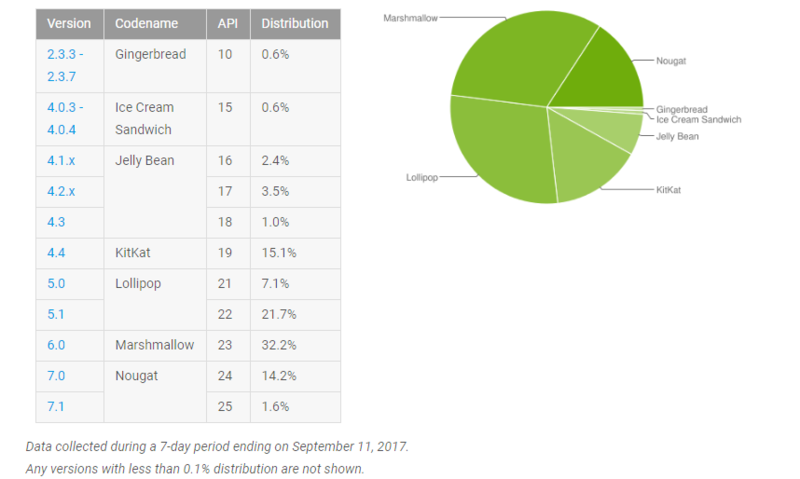 Google has made public the distribution data of all the Android users and it shows that of all the Android users, Android Marshmallow is running on 32.2% of the devices. Android version Lollipop 5.0 and 5.1 is the next most widely used Android version with a percentage of 28.8%. Android Nougat, the Google software released last year, is the company’s third most widely used operating system with a proportion standing at 15.8%. The most recent Android operating system, Oreo, wasn’t visible on the chart. 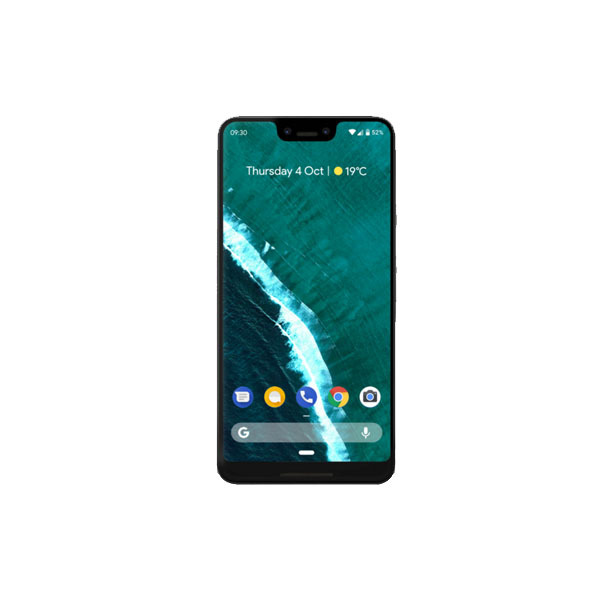 The software was perhaps unable to make it to the distribution table as Google doesn’t show the operating systems with proportions less than 0.1%. The growth for new operating systems seems to be quite slow, the Android Nougat which powered 13.5% of the devices last year has since gone up by a small portion. It, however, has pushed KitKat down on the fourth spot. Right now, as much as 15.1% of the total devices still run Android KitKat. The other operating systems make for a bit lesser proportions. Android Jelly Bean is being used by 6.9% of the users while Gingerbread and Ice Cream Sandwich each make up 0.6% of the total devices. 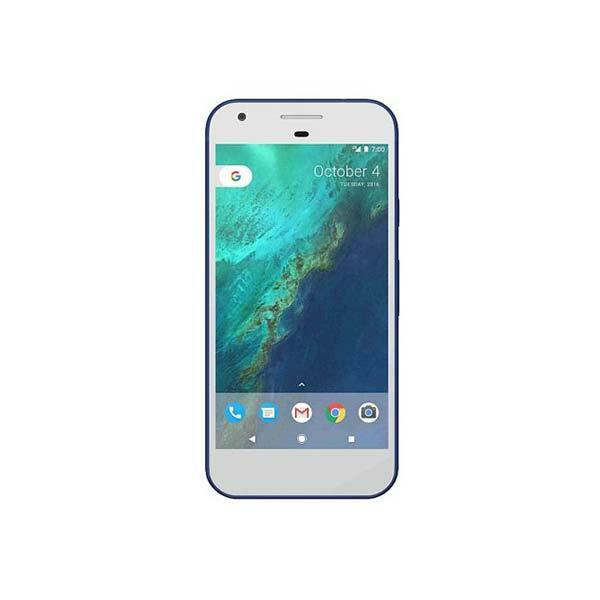 The most recent Android version, Android 8.0 Nougat was launched recently after being released for Developers earlier this year in March. 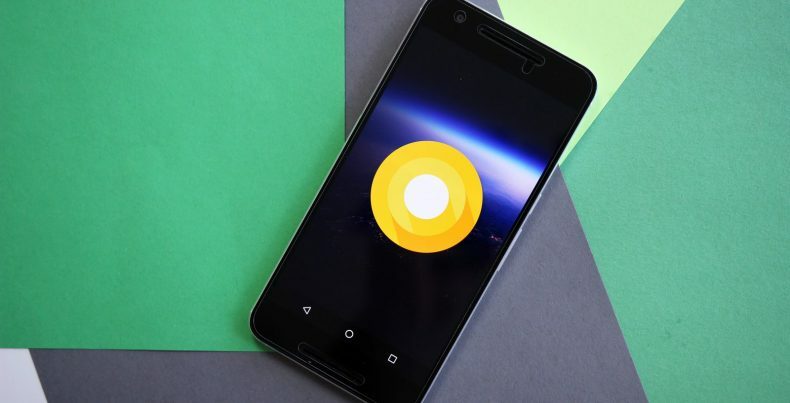 Check out our detailed coverage on the upcoming Android O and read this list to see if you will get the update to Android 8 Nougat. Here is a list of Google smartphones that won’t be getting the update.